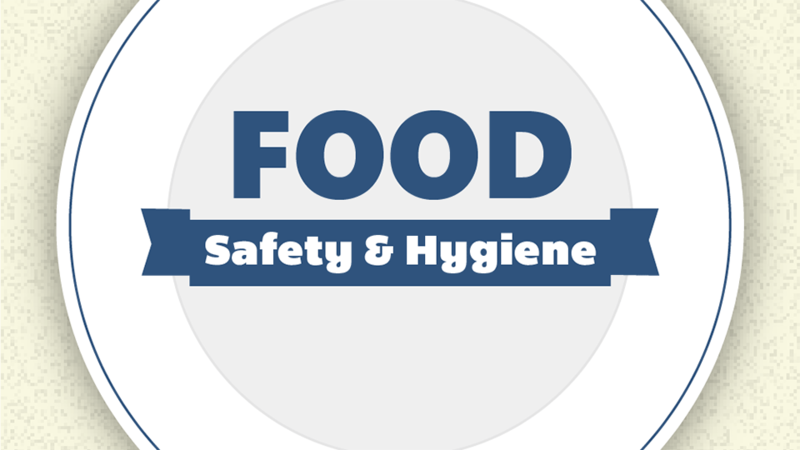 Food Safety & Hygiene training provides concise overviews which form in a total comprehensive coverage of a broad range of food safety topics. 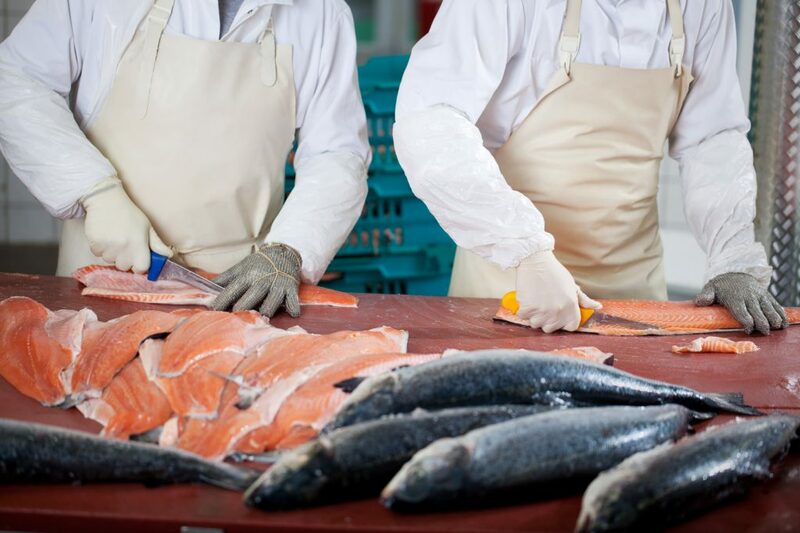 Our food safety & hygiene training minimises the chances of food contamination or food poisoning, protecting both the public and your reputation. The course is aimed at food handlers working in catering or hospitality including hotels, restaurants, bars, takeaways, kitchens, hospitals, schools and colleges.